The plots were gifts from her parents at the time of her marriage to the accused, Venkatesh, in 2010. HYDERABAD: ALWAL saw a bloodied incident in the wee hours of Monday when a man axed his wife to death after they got into a row over selling a land parcel she owned. The accused, identified as B Venkatesh (34) fled the scene soon after and is absconding. 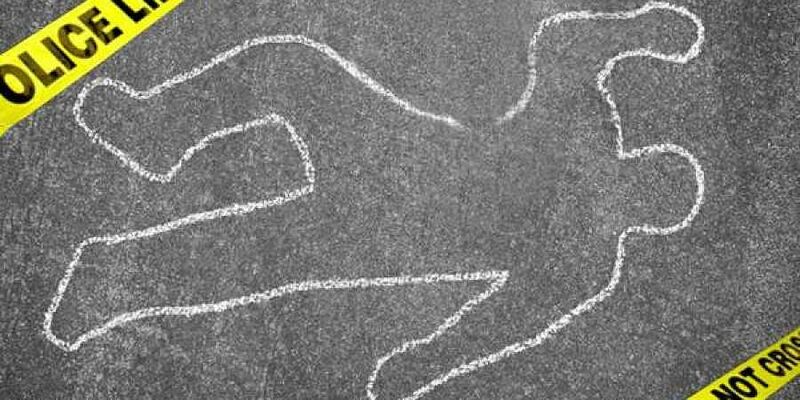 According to police, the deceased identified as Divya (28), owned two plots in Achampet, Nagarkurnool. The plots were gifts from her parents at the time of her marriage to the accused, Venkatesh, in 2010. For a while now, Venkatesh was trying to persuade Divya to sell the land and raise some money. But, Divya refused to comply. Recently, Venkatesh had allegedly taken an advance of Rs 30,000 for the land parcel from a seller. Divya had reportedly shared about the ongoing issue with her family as well, who expressed their support for Divya’s decision. On Monday night, their arguments flared up following which Venkatesh used a axe, picked up from within the home, to attack Divya. She received a deep cut on her throat and was killed within minutes of being attacked. Woken up by the commotion, neighbours rushed to the spot to find Divya lying in a pool of her own blood. Divya’s parents were informed by the neighbours while Venkatesh had escaped by then. Alwal inspector, M Mattaiah said the couple had two children Sandeep and Manideep who have been handed over to Divya’s family.